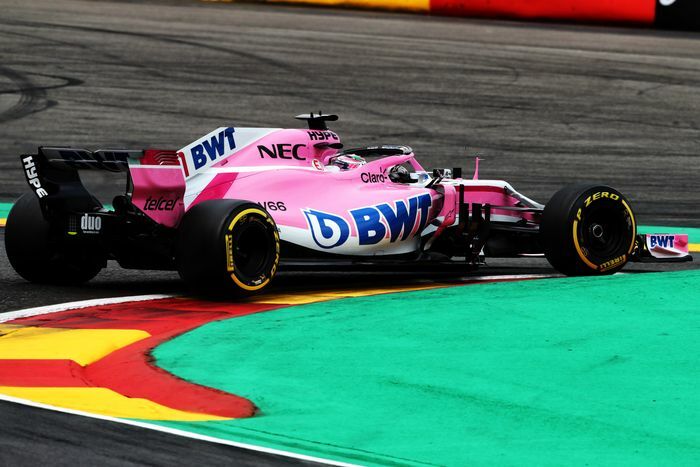 It’s ultimately good news that Force India has survived administration thanks to a Lawrence Stroll-led consortium securing the team’s assets and jobs. The toll for this changing of hands at the top has been the loss of the 59-points that the team had already accrued in 2018. The new entrant has dropped from 6th in the Constructors’ standings to 10th, and won’t get a reset on its power unit allocation either. 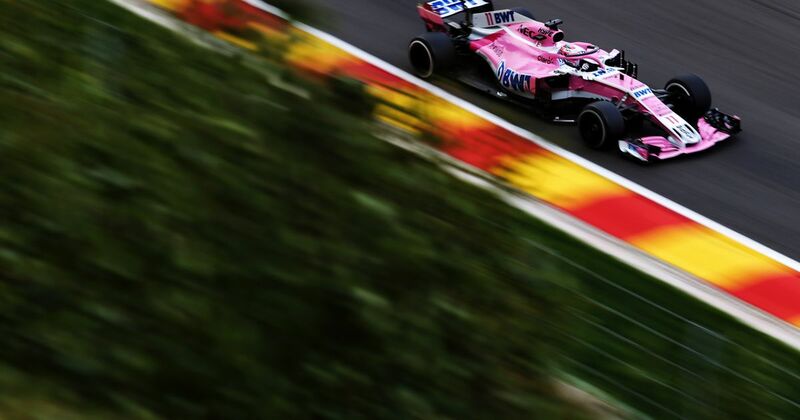 “Accordingly, we decide that the numbers of power unit elements and gearboxes referred to in Article 23 of the Sporting Regulations and used to date in 2018 by Sahara Force India Formula 1 Team shall carry forward to Racing Point Force India F1 Team. This set-back is one that the new team must take on the chin as a result of the Stroll consortium not being able to purchase the complete rights to the team from Vijay Mallya and his complicated position. Creditors were unable to act within the required time-frame for a clean, full purchase to occur. But despite these set-backs for 2018, Force India lives on and is now seemingly in a more financially secure position for the long-term, a status that their collective effort over the past few years has deserved on merit anyway, if prize money was allocated with a bit more parity to on-track performance. Another interesting caveat of Force India’s survival story was that the three teams who were looking to veto the “new entrant’s” rights to a cut of the 2018 Constructors’ prize money, have u-turned on this at the last minute. Renault, Williams and McLaren had license to do this, as Force India themselves did when the Manor team collapsed. Maybe the hugely negative reaction from fans online influenced the U-turn. Teams appear on the surface at least, to be more protective of their status collectively. 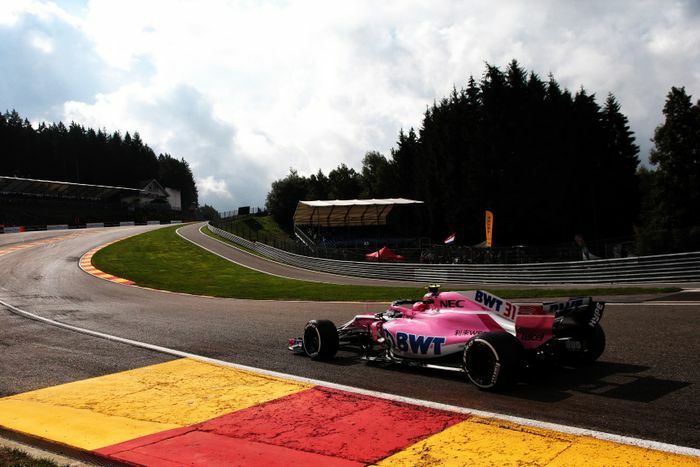 In 2017, Sergio Perez and Esteban Ocon claimed 87-points from Spa-Francorchamps onwards, a similar tally would place them in the lower echelons of the midfield. For Racing Point Force India in 2018, the mission is clear, and the sense of urgency in the garages could set the perfect conditions for some strong drives and big points.